Local Dialogue is an award-winning consultancy providing liaison between developers and planners and the local community. An important part of our work is to prepare literature and organise meetings in order to present proposed development plans to the public. 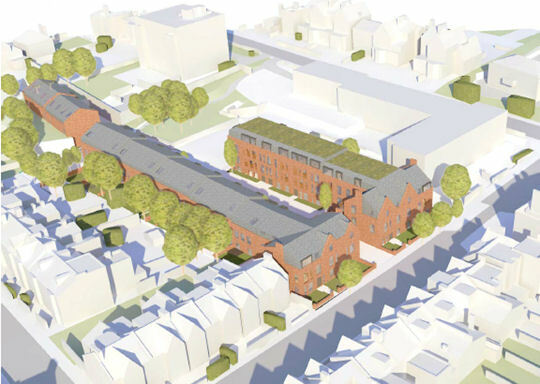 A housing association in North London commissioned Local Dialogue to present to the public an affordable housing development. Using Arc en Ciel’s ‘AddressList’ program we produced mailing lists of residential and business addresses in the vicinity of the scheme. 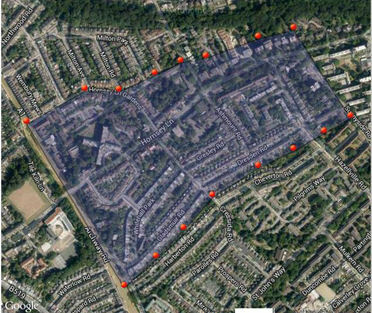 We were able to quickly and easily define a very specific area for consultation, within Islington & Shoreditch. The area is surrounded by major roads on all sides and represented a contiguous community. An up-to-date and accurate spreadsheet of PAF addresses for every stakeholder in the defined area was produced. The data enabled us to accurately target both local residents and businesses about the proposals and invite them to attend consultation exhibitions and events. Every resident in the consultation area was made aware of the proposals and throughout the process. The project was a complete success, achieved using key software supplied by Arc en Ciel.